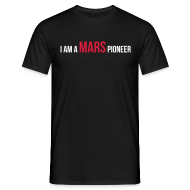 From 4-10 October 2013, more than twenty organizations spread across four continents will be exploring Mars – and discovering more about Earth in the process. A campaign of networked Mars analog simulations is being launched to celebrate World Space Week (WSW) 2013. In the most ambitious global outreach and education campaign for WSW to date, teams of researchers, explorers and educators will carry out Mars simulations and tests of rovers, spacesuits and other hardware at locations worldwide. Activities will include the WSW 2013 Mission to Mars, a 4-day simulation of a human Mars expedition at the Mars Desert Research Station in Utah. The 5-person crew will be led by Jon Rask from the Space Biosciences Division at NASA Ames Research Center. 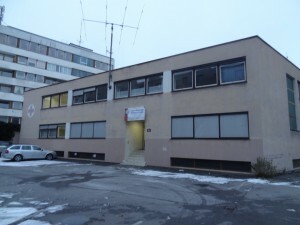 The Mission to Mars and all satellite events will be coordinated from the WSW 2013 Mission Control Center, located at the Headquarters of the Austrian Space Forum in Innsbruck, Austria. On 5th of October 2013 the Austrian Space Forum (OEWF) is inviting 20 Social Media followers to the World Space Week Mission Control Center (MCC) in Innsbruck. 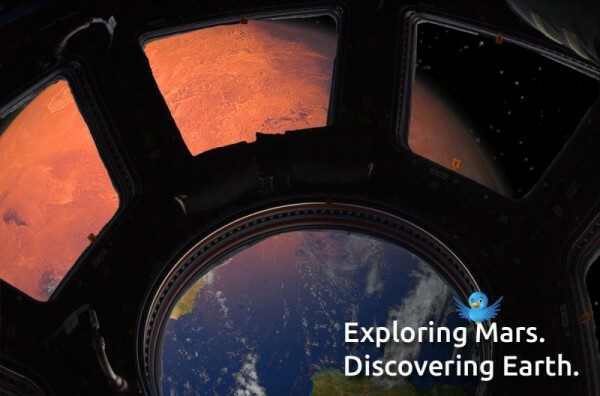 This is a unique opportunity for Social Media users get a behind-the-scenes look into Mars analog research, an operating Mars analog MCC and to meet other Social Media users sharing the same interest. Through the MCC in Innsbruck the activities in the Mars Desert Research Station as well as global satellite events will be coordinated. The Tweetup is for Social Media followers who are interested in space and analog simulations and who are following the OeWF channels on Social Media. (Twitter, Facebook, Google+, YouTube, Flickr). The goal is to give MarsTweetup participants a unique opportunity to get a chance to look behind the scenes of Mars analog research, an operating Mars analog MCC and meet other Social Media users who are sharing the same interest. The MarsTweetup will take place on Saturday, 05th October 2013 from 09.00 am – 6.00 pm at the OeWF Mission Control Center. Tweetup will be held mainly in English. Question & Tweets/Posts are welcome in any language. The Austrian Space Forum will not cover any expenses concerning travel, board or accommodation of the MarsTweetup participants. MarsTweetup participants must be 18 years old or older. 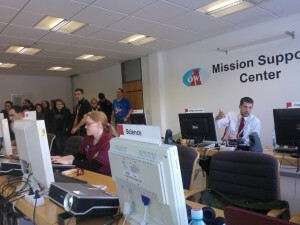 The official Twitter account for the MarsTweetup is @oewf, the official hashtag is #simulateMars. Registration starts on 27th August 2013 at 12:00 pm CEST via www.oewf.org/cms/tweetup.phtml. The Mission Control Center is located inside the OeWF Spacesuit Laboratory at Sillufer 3a, 6020 Innsbruck. Innsbruck is a city with 120.000 inhabitants, in October, Innsbruck is in the middle of alpine autumn with temperatures typically between +4°C to +15°C with 6h of sunshine daily and 8 precipitation days on average. There are several easy-to-reach alpine resorts in the vicinity. 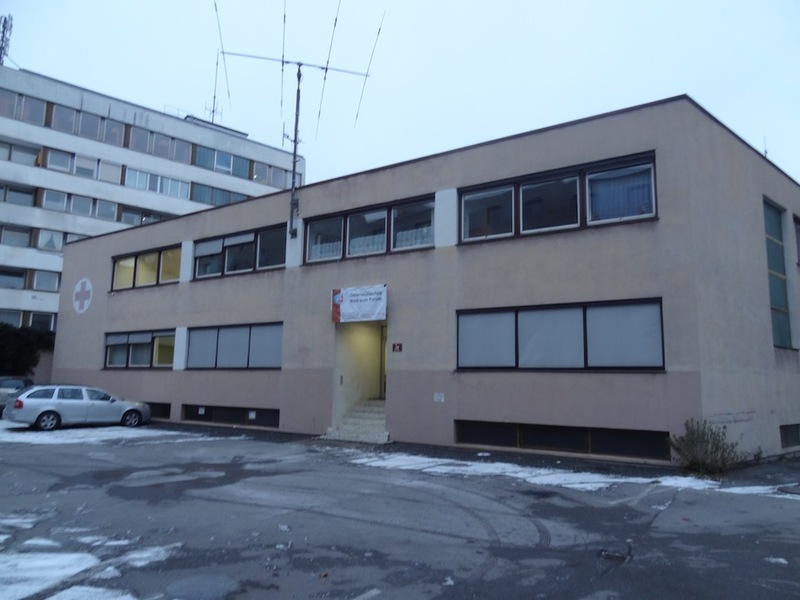 The MarsTweetup will take in the OeWF Spacesuit Laboratory / MCC (09:00 – 18:00), which is well equipped with restrooms, storage areas, electricity and Internet access. Restaurants and supermarkets are in walking distance. Registration ends on Thursday, 7th of September 2013 at 12:00 pm CEST. After the deadline, the 20 selected participants will be notified via email. All other registrants will be placed on a waiting list and get further information via email. Acceptances are not transferable. We will keep you posted via Twitter. We still have some last minute places available, just register or contact us!